The Amazon marketplace is fiercely competitive. Newly launched brands and products need to compete directly against existing top ranking products, most of which will also have their product pages optimised for organic search discoverability. Both On-Amazon and Off-Amazon marketing strategies are indespensible in creating higher rankings in a crowded marketplace. Once you’ve built your optimised presence on Amazon, it’s time to help even more buyers find you. 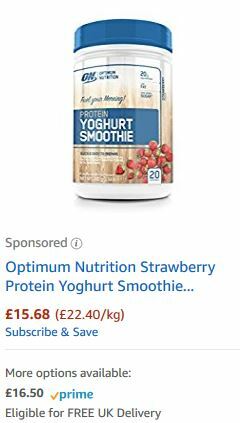 Re-using the rich keywords embedded into your optimised product pages will jump-start advertising campaigns using the tools provided by Amazon. Ideal for launcing new products and acquiring new customers. Ads drive sales and increase sales velocity, which contributes significantly to page rankings. With higher page rankings, organic (i.e. not Ad-driven) sales increase, leading to the so-called ‘Halo Effect’. Ideal for increasing brand awareness, whilst catching potential buyers’ attention at the top of the ‘sales funnel’. They are also indispensable in driving traffic to your Amazon Store (see Conversion). Fuel PR’s strategic brand building consumer campaigns are designed to increase education and awareness, stimulate trial, change behaviour and drive long term loyalty. Our experience and knowledge of premium quality brands and categories spans all ages, life stages and cultures, from pregnancy, children, young adults, the mass female and male population, to elderly audiences. Effective media outreach across all channels is crucial for B2C campaigns to thrive. Fuel’s insight-driven tailored communications reach people in their preferred opinion forming media. Our brands frequently and consistently win industry media awards and endorsements, celebrity usage and visibility, expert advice and scientific support. Working with print and digital media is at the forefront of many of our PR campaigns. Driving dynamic and engaging print and online coverage, with Amazon listed as a retailer, enhances Amazon’s presence within top tier media and encourages readers to search for the brand online; ultimately driving brand awareness and sales. Fuel delivers creative and engaging social media campaigns to drive brand awareness and build a loyal following with key platforms such as Facebook and Instagram. Original content created by Fuel helps brands to deliver their voice and engage with a core demographic through an ongoing conversation. Another way to maximise social media is to include direct links to Amazon product listing pages, or to a brand’s Amazon Store, to help drive traffic and encourage purchase. 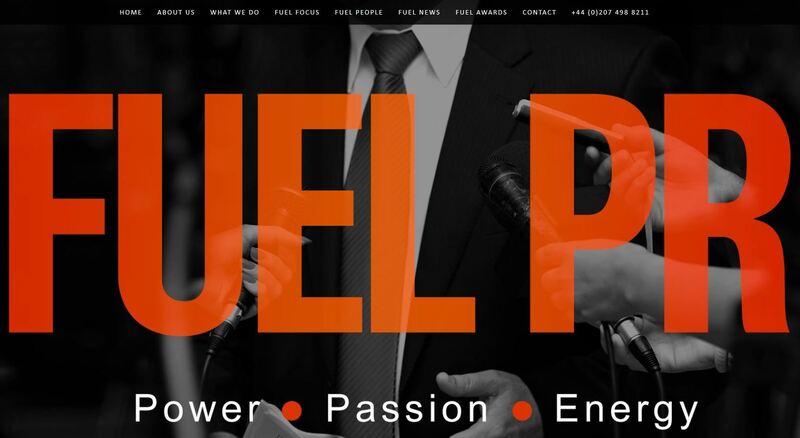 Fuel has a wide influencer and celebrity network, which is key in creating successful marketing and PR campaigns. Working directly with influencers has become so significant, as they have direct access to a trusted and loyal audience that often buys into brands because they’ve been endorsed by an influencer or celebrity. The next key area to focus on is MANAGEMENT.